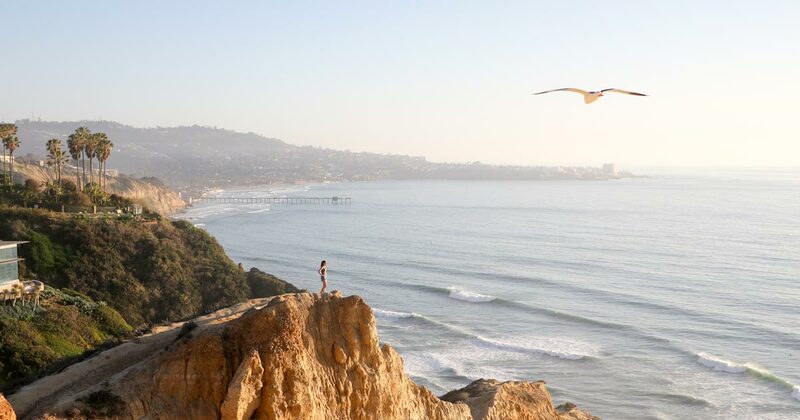 Spend the upcoming Labor Day weekend in San Diego enjoying everything California’s Beach City has to offer including these top things to do. This will be the sixth year that one of the world’s most important sand-sculpting competitions will be held on this built-for-the-occasion beach, with over 300 tons of sand dumped on the pier on San Diego’s Big Bay. In addition to witnessing one of the most important sand sculpture competitions in the world, patrons will see and be able to buy over 1,000 one-of-a-kind works of art, enjoy live entertainment from bands paying tribute to the Beatles, Beach Boys, Dylan, Journey and other greats – even a special appearance by Elvis. Time: 9:00 AM to 5:00 PM. To 7:00 PM on Saturday & Sunday. 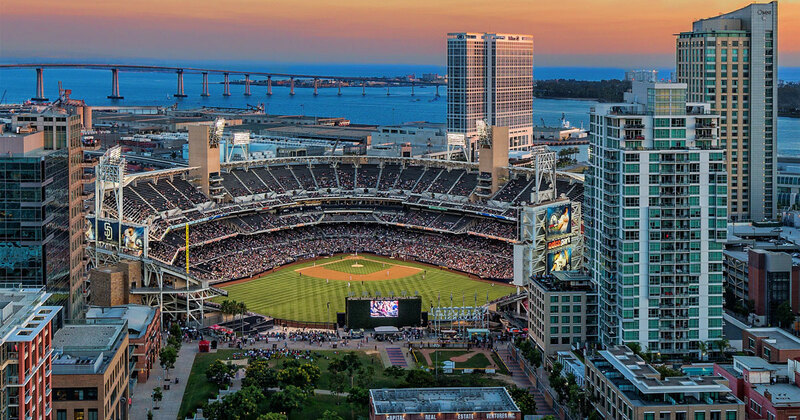 Catch the San Diego Padres take on the Los Angeles Dodgers at Petco Park! Game day promotions and events include: Friday – Party in the Park, Saturday – Postgame Fireworks & Commemorative Wil Myers “The Cycle” Bobblehead, Sunday – KidsFest. Cost: Check website for seat pricing. An elegant weekend of activities are planned including four polo matches, a lavish multi-terraced VIP tent, stylish informal fashion modeling, boutiques selling everything from jewelry to designer clothing to yachts, the Porsche Million Dollar Road Rally and much more. 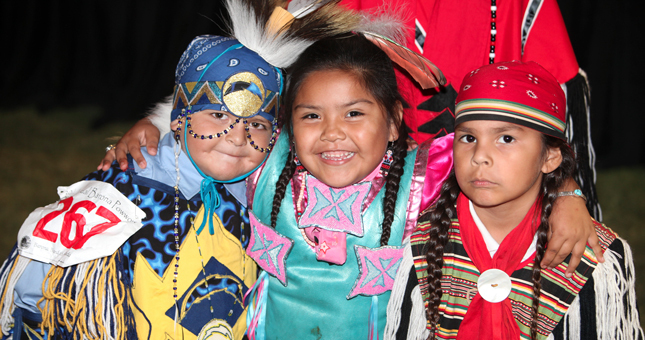 Join the Barona Band of Mission Indians for a weekend of contest dancing in all categories, camping, drums and cultural immersion. Columbia Street erupts with yelling and cheering for the stick ball teams, stirring up childhood memories. Come out and see these teams grab a broom stick, table leg or any other kind of bat-like stick that will send a rubber Wilson ball flying! Julian’s Grape Stomp Festa is a great way to spend a Saturday and this year’s is shaping up to be one of our best. With ten local wineries offering sips to sample, a wide variety of food and shopping opportunities, great Italian music provided by Roman Holiday, Bocce Ball Court, a “Lucy Look-Alike” contest and undoubtedly, a little extemporaneous dancing here and there, this will be a party to remember! 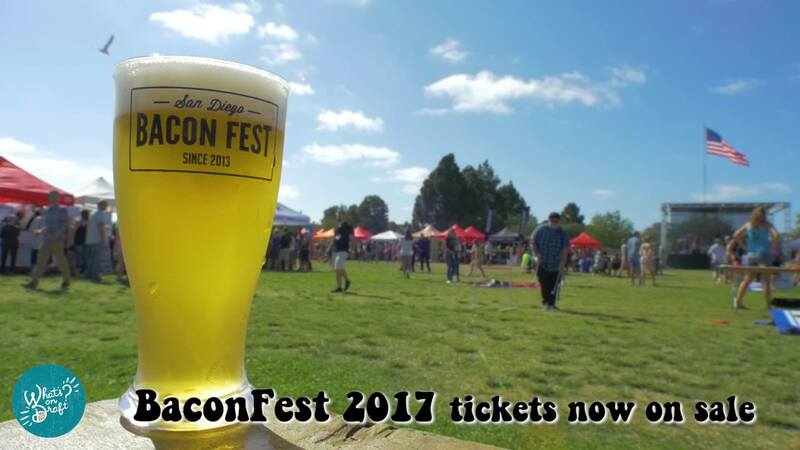 Limited bacon and beer samples? What is this sorcery you speak of? We want you to be double fisted throughout the entire day. Bacon in one hand. Beer in the other. It’s hard to maintain a level of double fistedness (we made that word up) when you have to reach for your wallet every couple of minutes. Yeah, we know what you’re thinking. “They thought of everything!” Yes. Yes we did. Oh, water is free too. KGB Sky Show is a beautiful production blending lighting, video and special effects to enhance the fireworks display following an exciting SDSU football game against UC Davis. Big SoCal Euro is one of the largest all European car events on the west coast. The event features more than 3,000 European cars from throughout the region. Bring your family to meet other car enthusiasts, raffles, drag racing, great food, automotive vendors, swap meet, afterparty and more. Where what you bring is part of the show! Join Del Mar in our search to find the best taco in Southern California at Tacotopia at the Track. Eat your weight in a variety of tacos from more than 40 of the best restaurants and food trucks from San Diego, Los Angeles, and Tijuana plus live music. Each attendee will be given a token to place in the voting box of their favorite vendor. Celebrate summer with nine amazing experiences, including two shows, Cirque Electrique and Illuminight, and an end-of-night laser light spectacular. Give yourself permission to voyage into exotic underwater worlds that come alive as the sun sets with brilliant energy, electrifying dance music, and dazzling light. Join live performers inspired by playful sea creatures at the party along the shore where world-class DJs transform the night into an all-ages club beneath the waves. Stay after dark and help us celebrate summer during Nighttime Zoo, brought to you by your San Diego County Toyota Dealers. Come “rock and roar” every day this summer with live music, a variety of surprise encounters and the opening of the Zoo’s newest experience, Conrad Prebys Africa Rocks. This exhibition displays the historic front pages of the famed “Gran Diario” or Grand Daily Newspaper of Mexico, which are currently being exhibited at Tijuana City Hall’s Central Patio. The San Diego exhibit will include nearly 50 panels on display in the “Arcade of the Arts.” Visitors can begin at the Liberty Public Market and take a walk through history as they travel through the Barracks arcade in the ARTS DISTRICT. This entry was posted in San Diego Events and tagged top things to do by Brent Bernasconi. Bookmark the permalink.